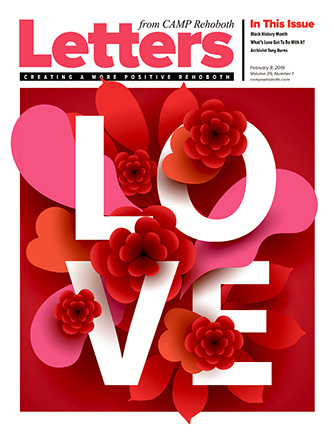 Contributing to this issue: Murray Archibald, Sondra N. Arkin, Rich Barnett, Chris Beagle, Tony Burns, Kim Butler, Wesley Combs, Stefani Deoul, Michael Thomas Ford, David Garrett, Michael Gilles, Cheryl Head, Fay Jacobs, Tricia Massella, Monica Parr, Mary Beth Ramsey, Terri Schlichenmeyer, Marj Shannon, Eric W. Wahl, Doug Yetter. On the cover: All You Need is Love! Image: Getty Images.